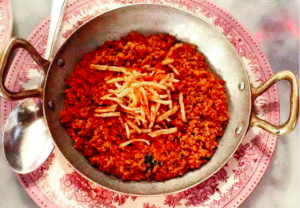 “Buzzy, bordering on frenetic” – these “wonderful replicas of Mumbai’s Parsi cafés” have exceptional energy levels for a fast-expanding chain, and offer “deeply satisfying, colonially-inspired, street-food style dishes” (including “terrifically interesting breakfasts”), plus “excellent cocktails”. The catch? – the limited-bookings policy leads to “massive”queues “out of all proportion to reality”. 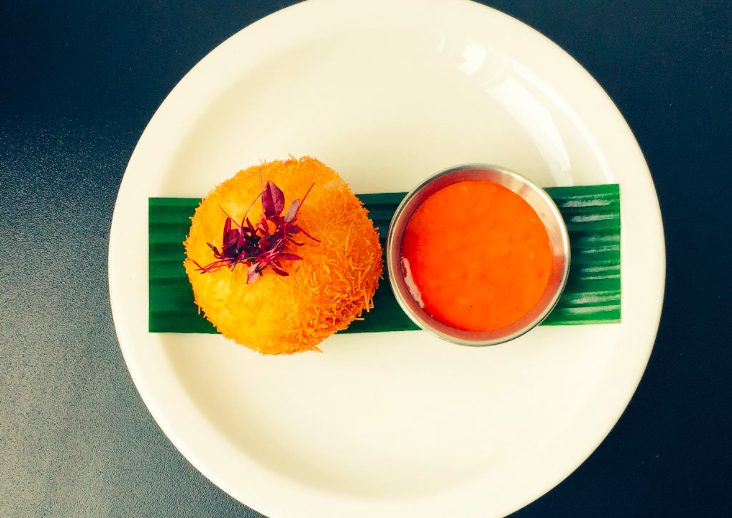 “Pairing Indian ingredients and East London creativity”, leads to this “vibrant, if small Spitalfields newcomer”, serving “indulgent” and “interesting” Indian tapas from an “ever-evolving menu”. Top Menu Tips – “venison doughnut” (£4.50) and “wild rabbit pulao (£14.50) – a thing of beauty”. The Sethi family’s “fabulous and exciting” venue, near The Ritz, is London’s most talked-about posh Indian nowadays. “Downstairs is an old-style speakeasy with a superb cocktail bar”, but the main action is the “gorgeous and clubby” colonial-style restaurant, where staff imbued with “impeccable, old-school manners” provide “a unique twist” on subcontinental dining, “blending regional traditions with fine-dining disciplines”. One of the biggest hits of late 2015, the Sethi family’s Sri Lankan, street food shack stormed into Soho with the “incredible” and “punchy flavours” of its “curries, plus crisp dosas and hoppers (rice pancakes) for dipping”. 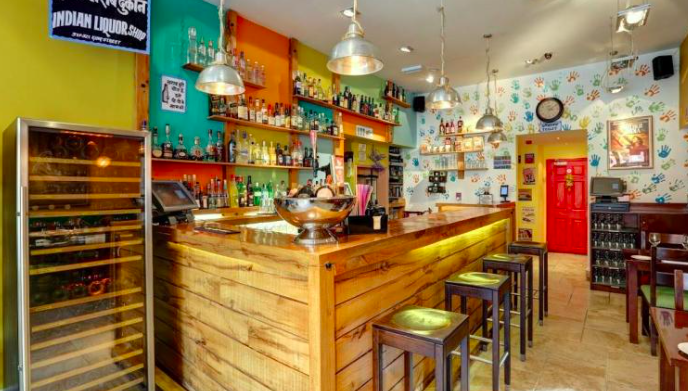 There is now a Marylebone outpost that does take bookings – yippee! 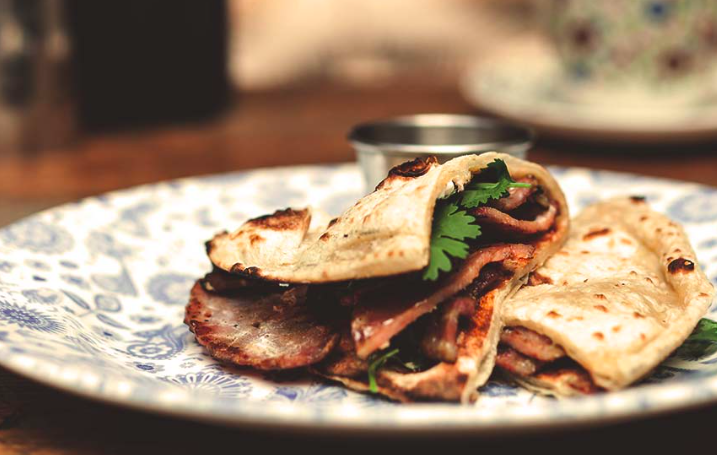 Top Menu Tip – “the bone marrow Varuval (£7) is meaty and deep, mopped up perfectly with a roti”. “Better than Indian Zing!” (nearby). This “exceptional and stylish” Hammersmith venue (“crowded and filled with artefacts from India”) offers cooking that’s “a great deal more accomplished than the street food it bills itself as”– “everything excites the palate, from the cocktail blending basil, cardamom and limoncello with gin, to the last scraping of the gloriously decadent mango shrikhand”. Top Menu Tip – “black daal that’s cooked for 24 hours”. 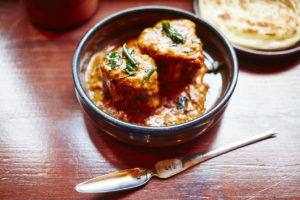 News Dishoom, Gunpowder, Gymkhana, Hammersmith, Hoppers, Indian restaurants, London restaurants, Marylebone, Mayfair, Potli, Soho, spitalfields, top five dishes. permalink.